Youth Hostels Association of India (YHAI) gives an opportunity to young people to gain a real time experience working on live adventure projects as a Camp Leader. YHAI invites applications for Camp Leader to work on its national level adventure programmes, which are recognized by the Government of India. YHAI is well recognized by government of India which offers special casual leave to its participants. 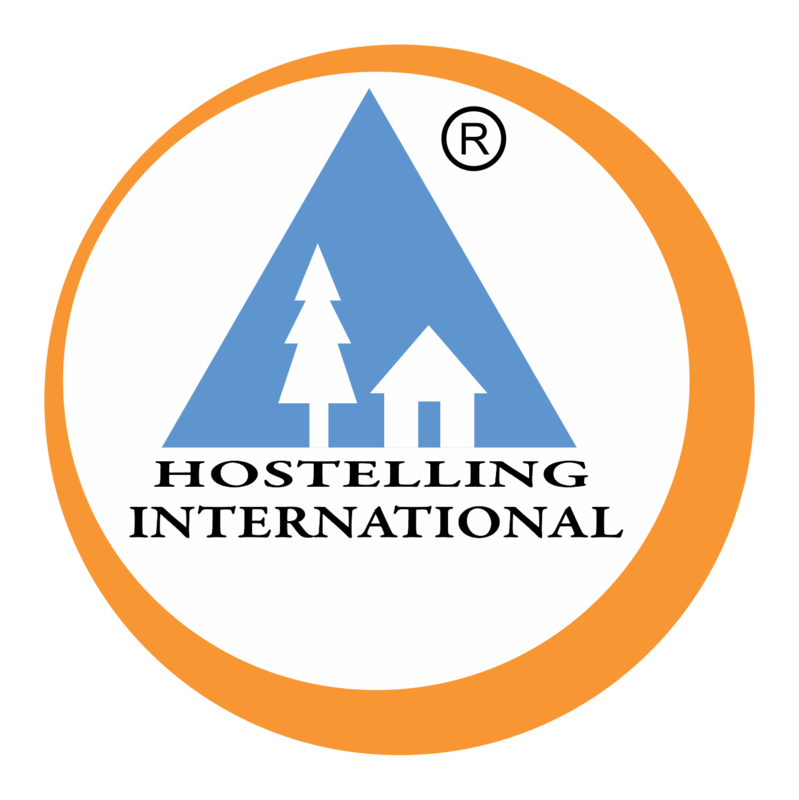 YHAI as an affiliate of Hostelling International UK is recognized globally. Benefits: Objective of YHAI Internship Program is to assist young people in enhancing their overall personality to match real world challenges. It will be a big boost to the candidates who want to study abroad or scale higher positions in corporate ladder or personal life as they deal with logistics, accounting, and administration activities which are vital for such students. Not only the project gives exposure to real time work environment but also manage people from different backgrounds (educated participants, cooks / helpers). Certificate: All the Camp Leaders who successfully complete their tenure will get a certificate, which will give them a big edge in their future prospects. Brief About the Profile: YHAI needs camp leader who will monitor and supervise the activities of various events and logistics for the participants. A total of 7000+ participants participate in various trekking activities. The participants in a group of 40-55 assemble at the base camp and move to the next base camp. The camp leaders will be located at each base camp and are required to manage all the logistics, participant concerns, staff (cooks/ helpers etc), and requirements to run the base camp successfully. Most of the participants who come to our programs are educated and young people who partake in these programs for their love of nature. • You should be able to communicate with participants, cooks, helpers, porters and locals etc. Experience: Preference will be given to those who have completed 02 National Himalayan Trekking Expeditions of YHAI or have participated in any of the trekking expeditions (especially Kullu -Manali) or love for adventure sports.